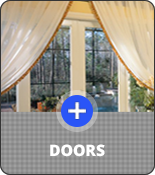 Armortech Windows and Doors was established in 2008, when David Yount took his 35 years experience in Windows and Doors, and decided to venture out and open his own company. 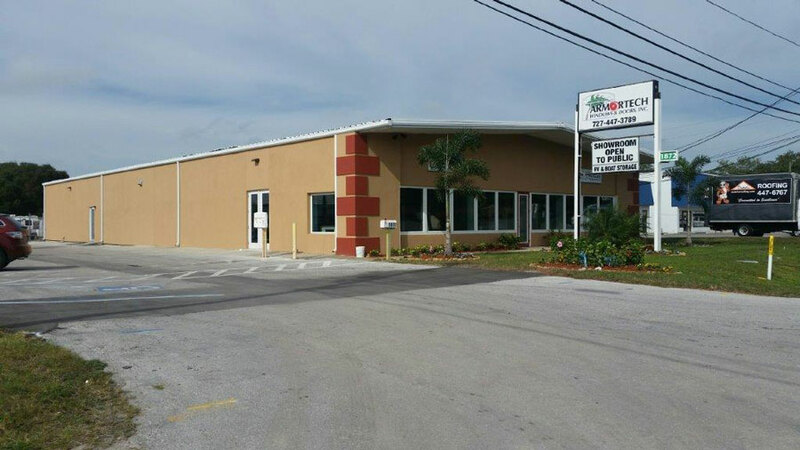 The first office was located at 1610 North Hercules Avenue in Clearwater and consisted of 2 offices and a Warehouse. During the first year, Armortech had a total of 118 customers. Armortech expanded their showroom and warehouse space at the original location twice to accommodate the business growth. 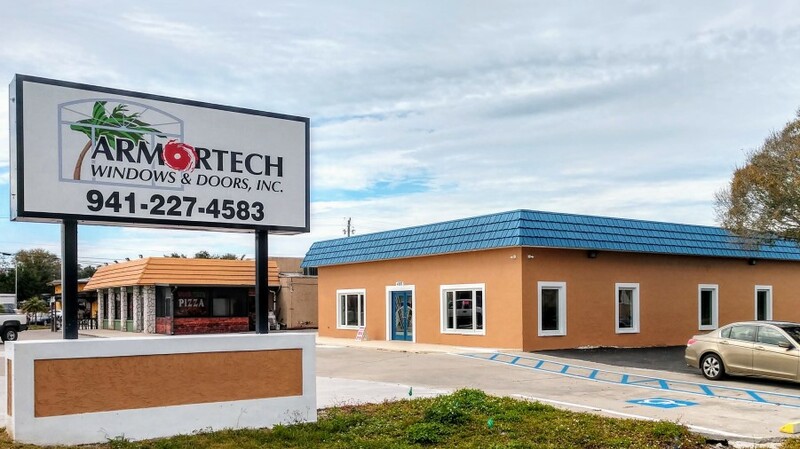 In December of 2015 David and Karen Yount purchased the building and grounds at 1872 North Hercules Avenue in Clearwater FL, 33765 and the building was completely remodeled to be the new home for Armortech Windows and Doors. In March 2017, Andrew Petersen (David and Karen’s nephew) was added as a certified Building Contractor for Armortech. Andrew also runs the sales force. Armortech sold over $6 million dollars in 2016, and in June 2017 we celebrated our first million dollar month in sales. Over 80 customers a month hire Armortech to complete their home renovation project, upgrade their home to hurricane rated specifications. Armortech’s success can also be attributed to vendor relationships such as our partnership with ABC Supply in Hudson. In 2018 Dave and Karen purchased their second building and the grounds at 4583 Clark Rd. Sarasota FL, 34233. The interior and exterior of the building were completely remodeled to serve as the second home for Armortech Windows and Doors. 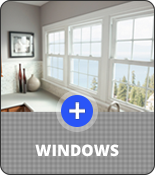 Armortech has grown steadily throughout the years by providing quality product and professional installations. 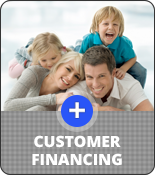 Armortech currently employs over 80 people and reinvests in new territories and projects to expand the business. David Yount as President and sole owner continues to be at the helm of our service, growth and success. 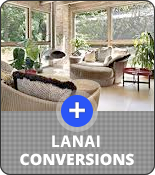 Take a moment to watch some brief videos that illustrate our product line and committment to providing the best installations in the industry.